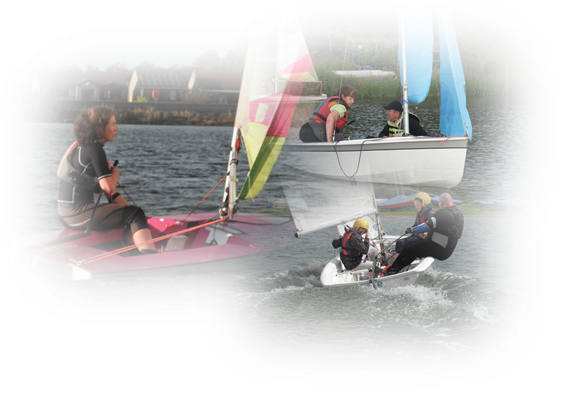 Rotherham Sailing Club is a vibrant and competitive family club sailing on Harthill reservoir, which is between Sheffield and Worksop, with easy access from both the M1 and M18 motorways. It boasts a newly refurbished clubhouse with comfortable and friendly surroundings. There is a youth section with help and support available to beginners and improvers of all ages. There are also popular open water swimming and model yacht sections. We are always happy to welcome potential members of all abilities to join RSC. Click here for more details about membership. If you’ve never tried sailing before and wonder what it’s all about, why not come along to one of our FREE Try Sailing events. Click here for more details.